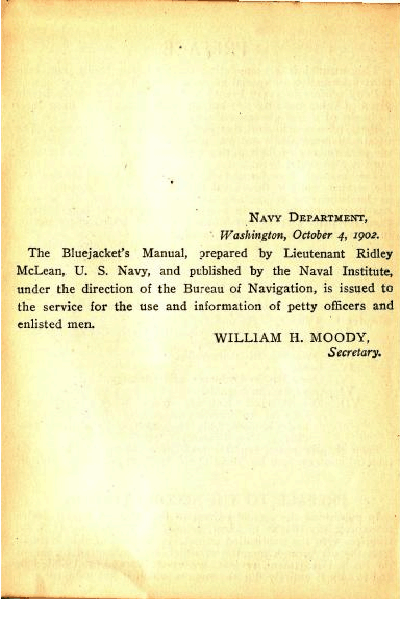 revised 1907 by Lieutenant R. Z. Johnson, U.S.N. 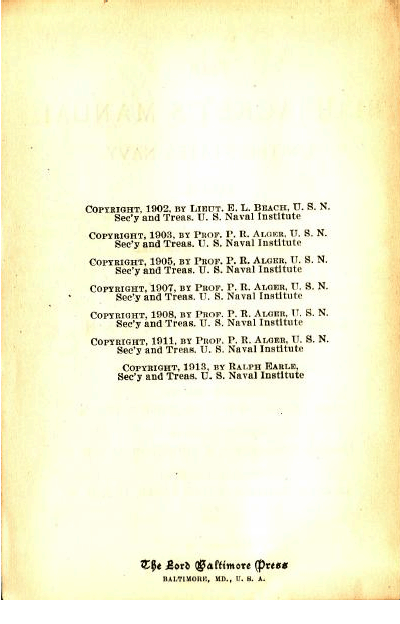 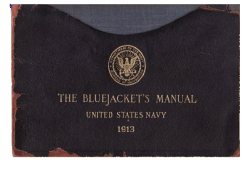 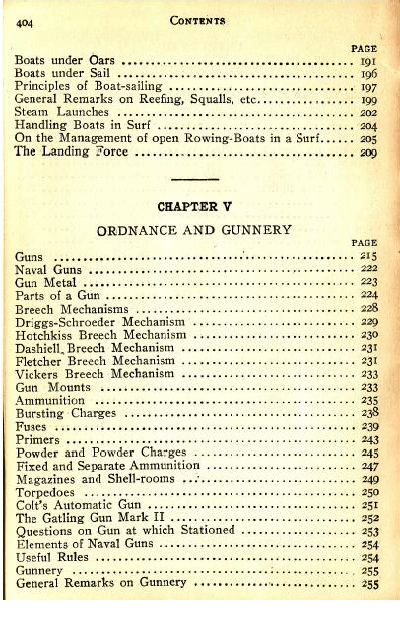 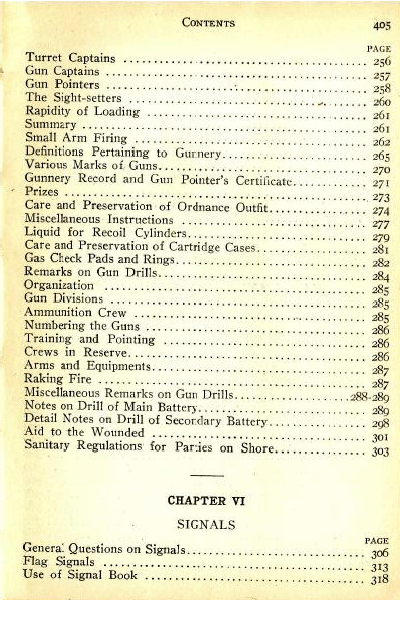 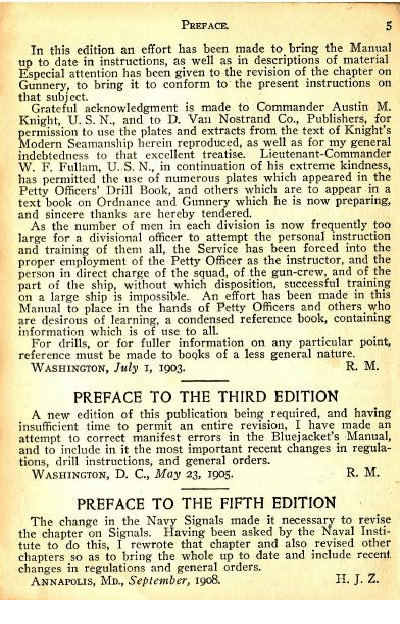 revised 1908 by Lieutenant Commander H. J. Ziegemeier, U.S.N. 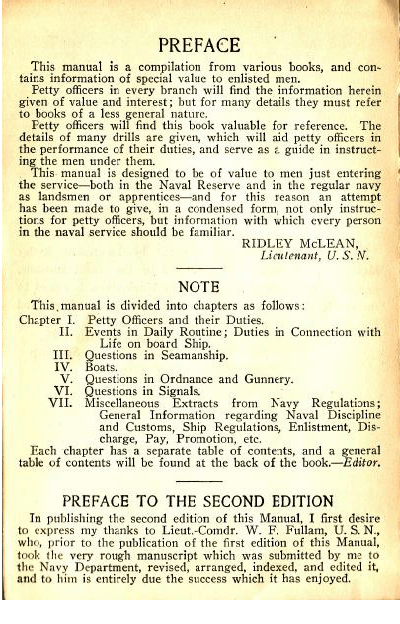 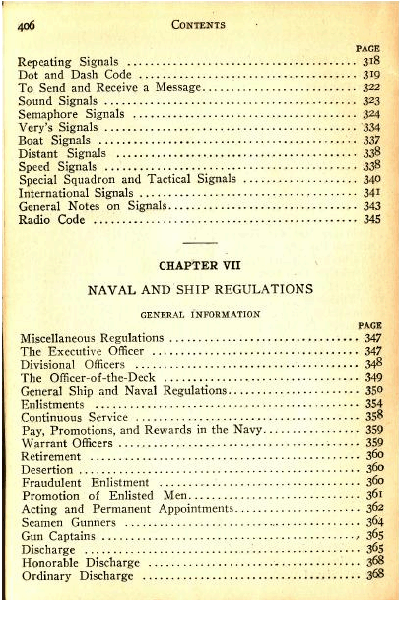 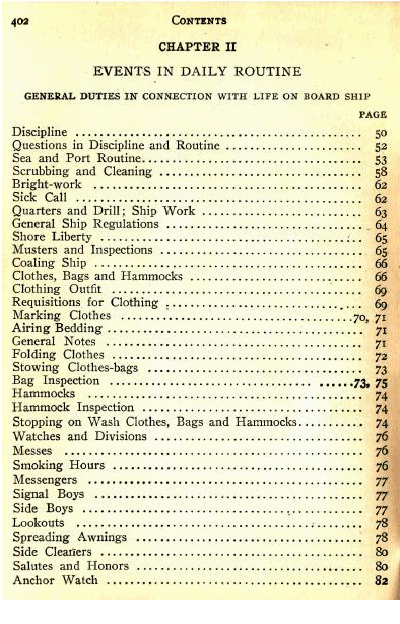 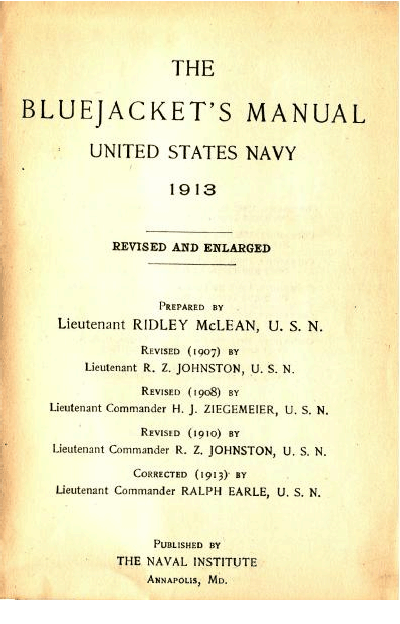 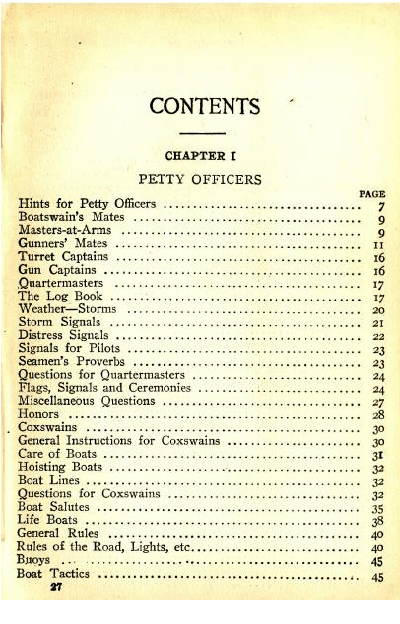 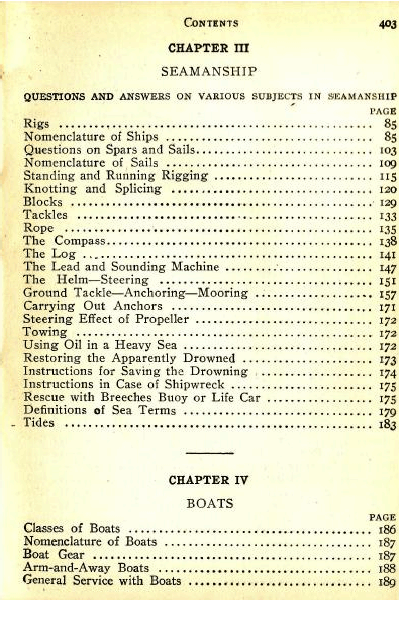 revised 1910 by Lieutenant Commander R. Z. Johnson, U.S.N. 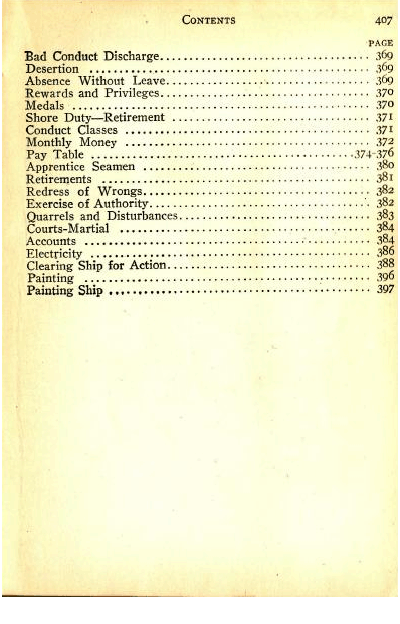 corrected 1913 by Lieutenant Commander Ralph Earle, U.S.N. 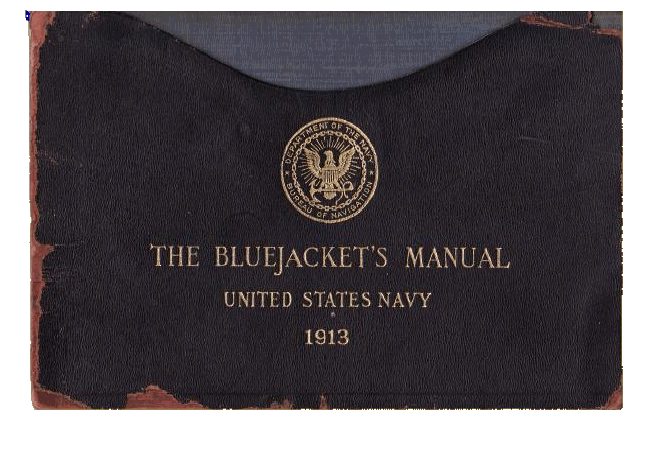 Size: 4" x 6" x ⅞"